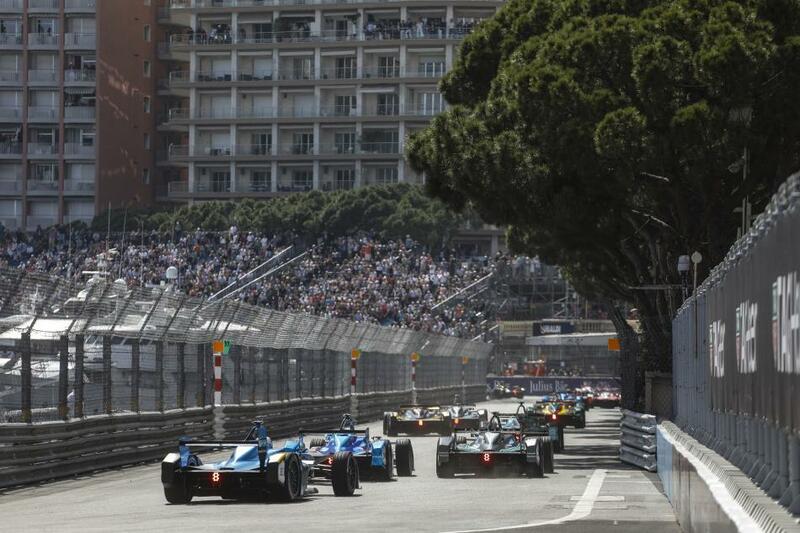 Formula E is in its third season and growing rapidly. 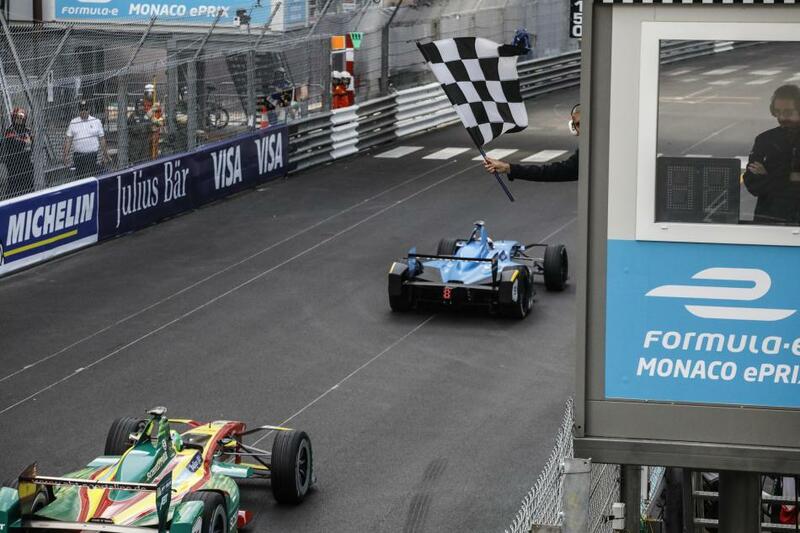 The calendar has been expanded to 14 rounds for next years season, inching closer and closer to being a predominant force in FIA open wheel racing. 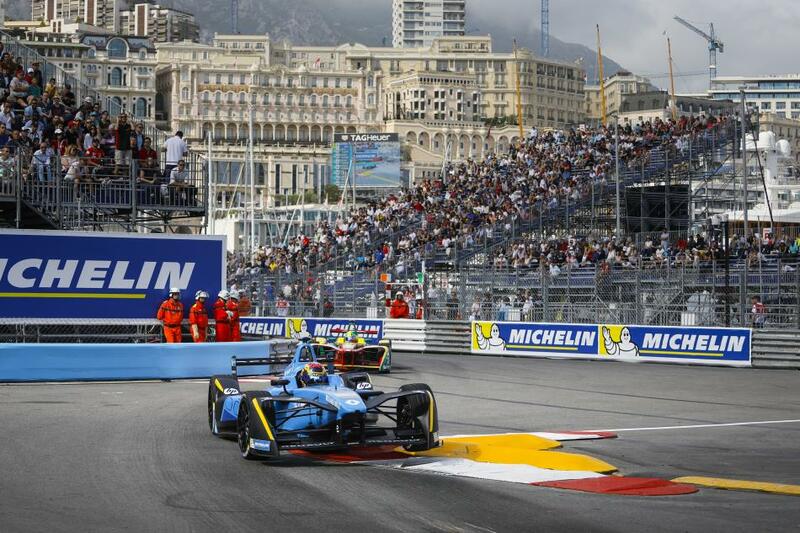 Formula E took a lot to get off the ground but now that it’s up and running it’s looking to possibly be the next big thing in open wheel racing. The series is simple and complicated at the same time, making for dynamics that are different than those we are accustomed too with our current petrol powered monsters. 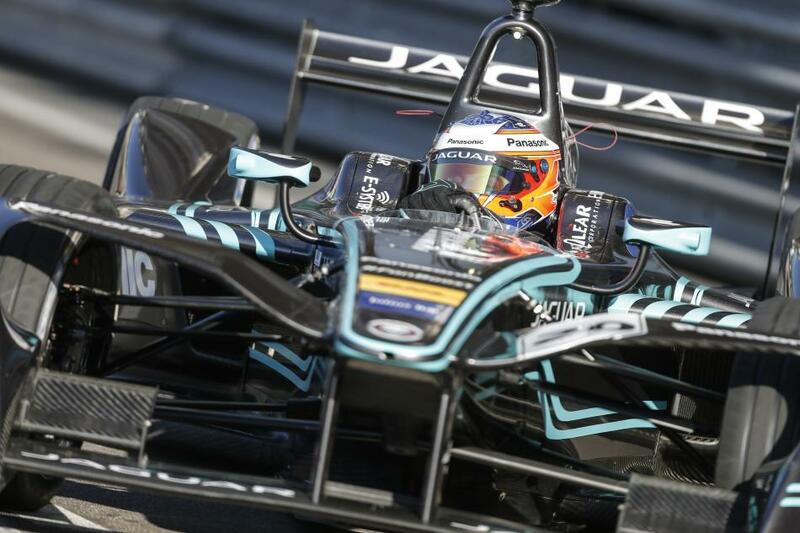 Yet Formula E is growing, looking to make the cars faster and the race season longer. 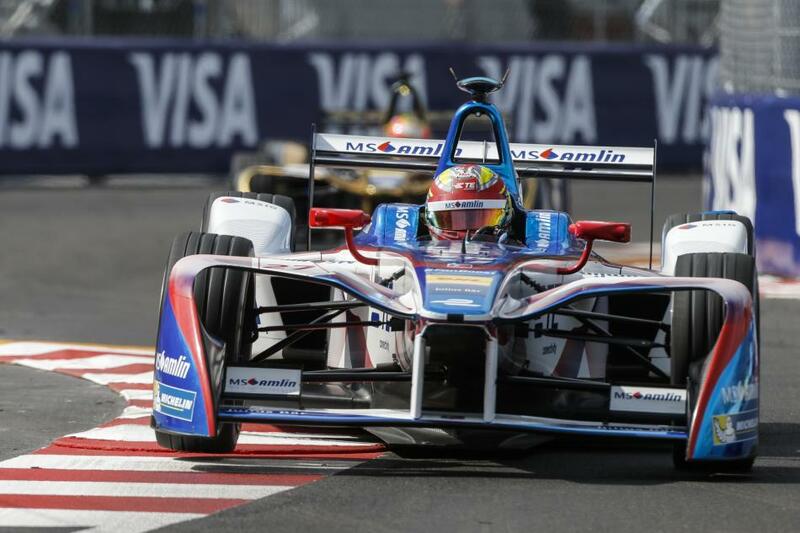 So what is a Formula E car and how does the racing differ? The car is an open wheel design powered exclusively by electric motors. The chassis weighs roughly 1900lbs with the driver. Meanwhile, the motors produce 270hp at maximum power while running 230hp in race mode. We’ll touch on that difference in a minute. 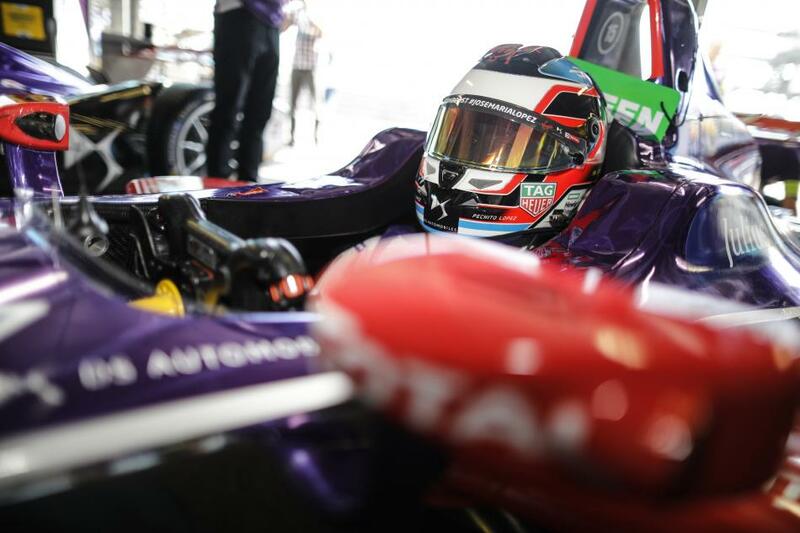 This gives the Formula 3 cars 0-60 around the 3-second mark with a top speed of 140mph, limited by the FIA. One of the most fascinating parts of these cars is there is no need for a gearbox. The motors produce enough torque that from a stop they can wind out from 0-140 without the thought of shifting gears. The first electric unit sourced for the series inauguration was built by McLaren, similar to that used in the P1. That in itself is pretty cool. 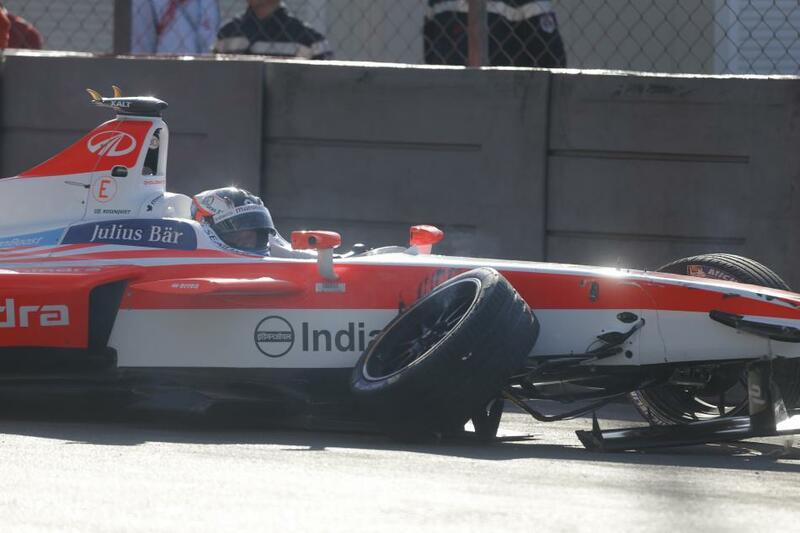 The chassis followed suit, being originally built by Dallara in partnership with Spark Racing Technology and Renault. 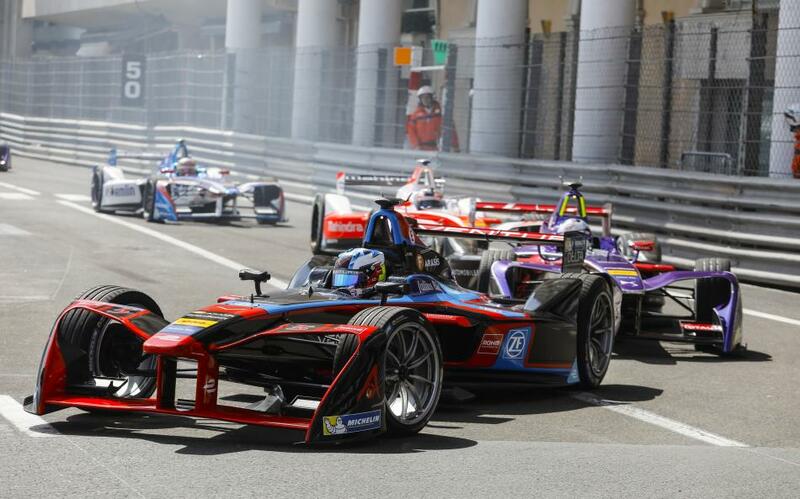 With this combination, the first year of Formula E was essentially spec racing. Now teams can develop their own or use other powertrains as long as they stay within the set power limits. The chassis is a slightly, if at all, updated Dallara/Spark collaboration chassis like the one used in the first season. 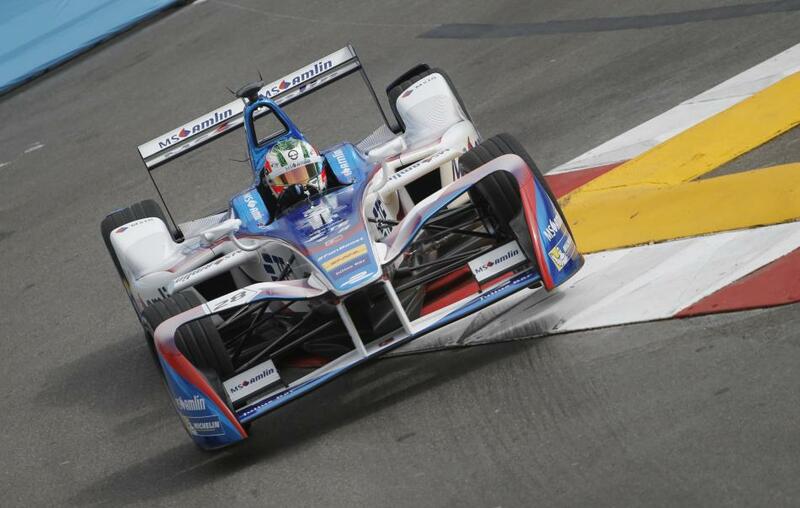 One aspect of Formula E that you will not see in any other open wheel series is the car swaps. That’s right, they have to swap cars mid race. Battery technology has grown substantially over the last few years, with this series being a prime example of such. 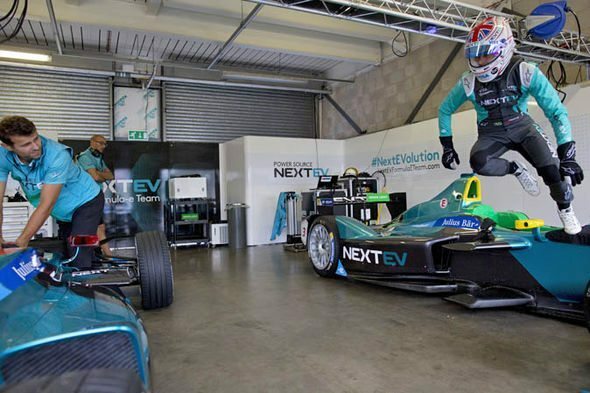 But unfortunately, there is still a long road to travel for electric racing, particularly in the energy storage department. Further proof of this is the fact that the cars have to be run in a lower power mode, empathetically called race mode. 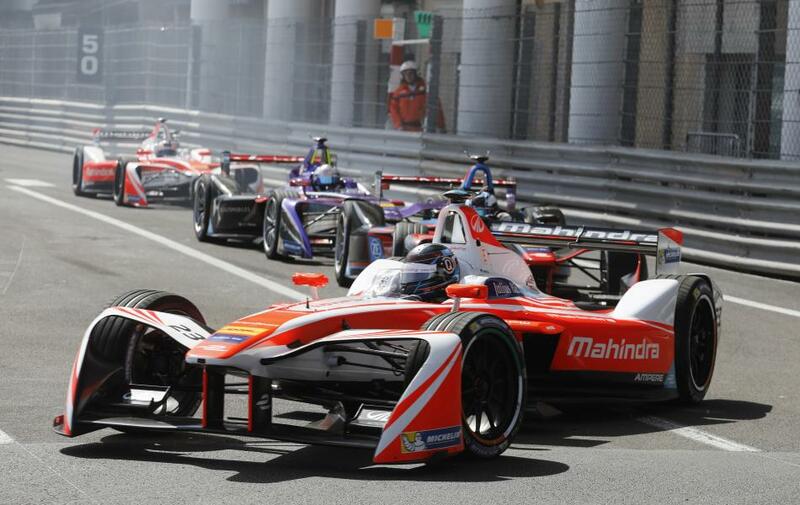 Basically, the Formula E cars running at 85% power for the majority of the race with the ability to go up to full power in certain sections. With that they can still only run a little over half race distance, requiring the drivers to actually get out and swap cars during a pit stop. It may sound silly, but I absolutely love it. It adds a dynamic that spices up the entire racing experience. First off the driver changes are exciting, watching crew and driver scramble to get out and strapped into the new car reminds me of the old school Le Mans starts. Then you have the dynamic of two different cars. Anyone that has ever raced knows that no two machines are 100% alike, requiring two different setups and possibly two different driving experiences. It can throw a wrench into a race that looks well played out, which is never a bad thing. I hope it takes a long time for this to be phased out. 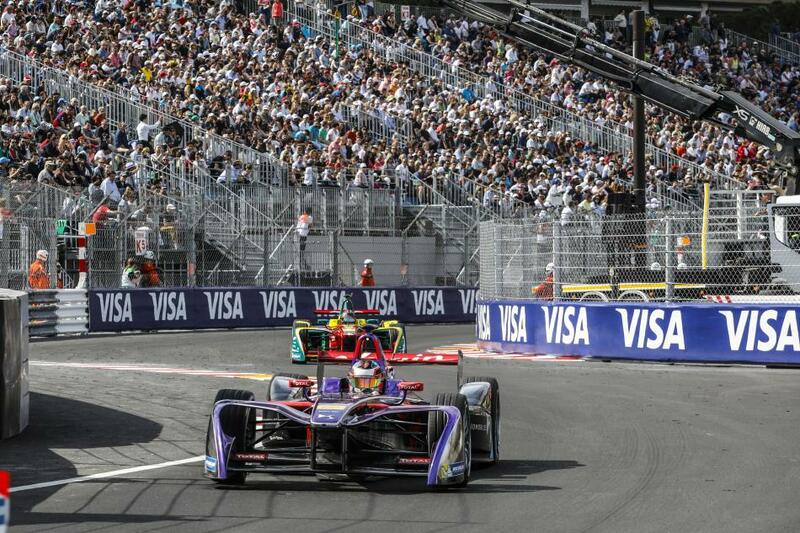 The best part about Formula E is that fact that it is coming to the states. 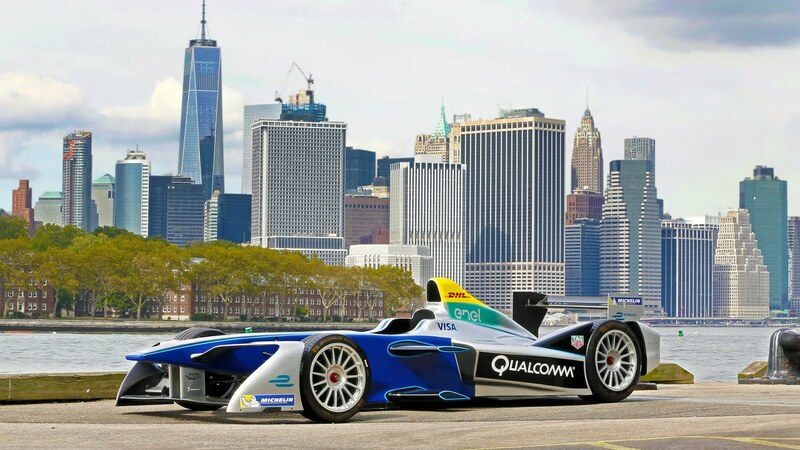 Not just any racetrack either, they will be unleashing these E-machines in the great city of Brooklyn. The race will be held at the west end of Brooklyn near the docks. The course is set to be just over a mile in length, making it one of the shorter tracks on the calendar. Regardless the racing is looking to be spectacular, making it a must-see event for anyone that lives in the Tri-state area.